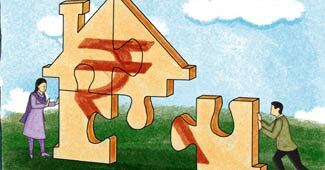 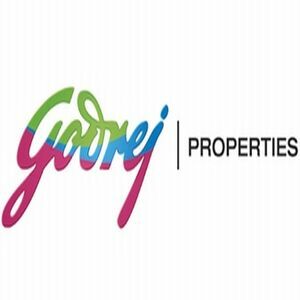 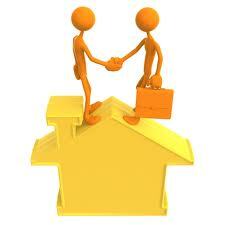 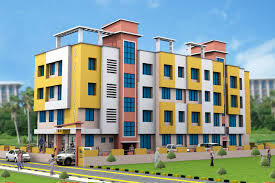 How Can You Claim Tax Exemptions By Opting for Joint Home Loans? 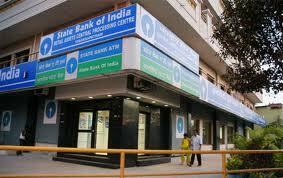 Are You Planning to Switch Over to SBI for Home Loans? 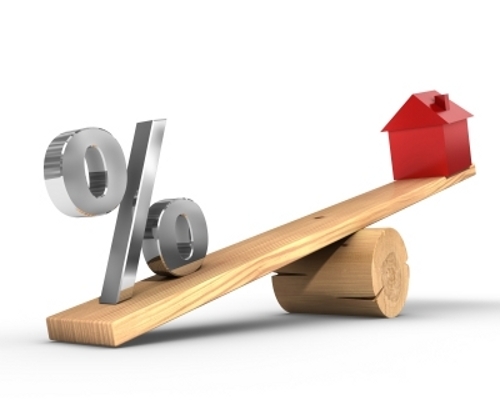 Is there any Hope for Home Loaners to see a Slash in the Interest Rates? 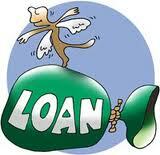 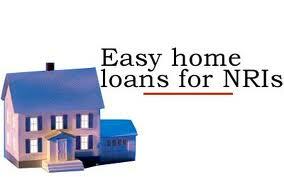 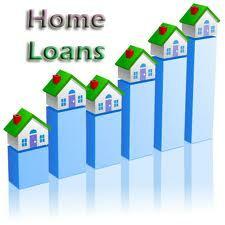 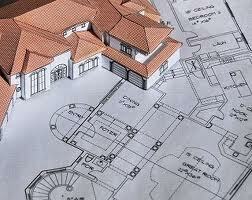 What Documents do NRIs need to Apply for Home Loans in India?